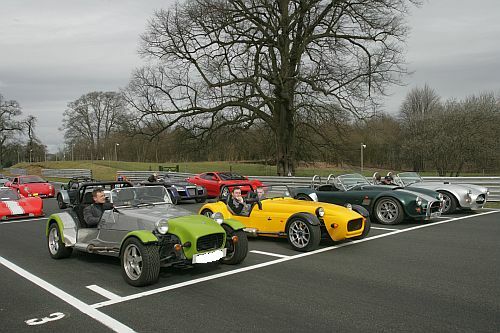 BARGAIN ADVANCE TICKETS FOR PETER JAMES INSURANCE TOTALKITCAR LIVE – ON SALE NOW! SAVE YOURSELF MONEY BUY NOW! 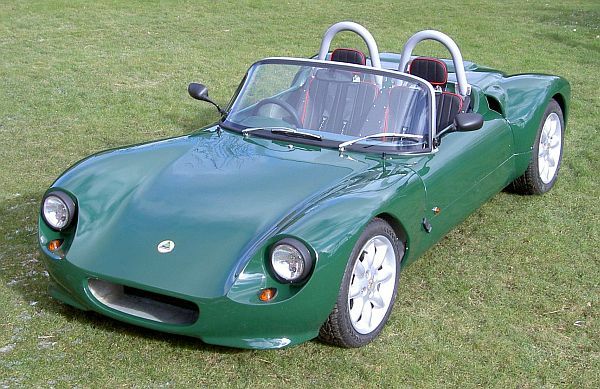 Latest model from the gifted and creative mind of Jeremy Phillips of Sylva Autokits is the Vectis, a car that he (as normal) overly modestly describes as a development of the existing J15 although, of course it is so much more than that. Is your garage full of discarded household items? 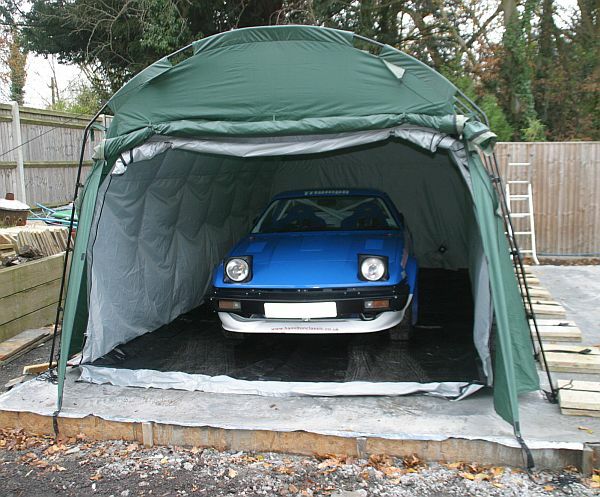 Or perhaps you have no garage at all, meaning your prized kit or classic car has to fight the elements outside. For anyone who has to park their car outside, a cover is one solution, but for some it may not be ideal. In which case, Hamilton Classic’s latest product, the AutoPod, is the answer. The MkII version is improved and stronger than the original with new features, fabrics and design. 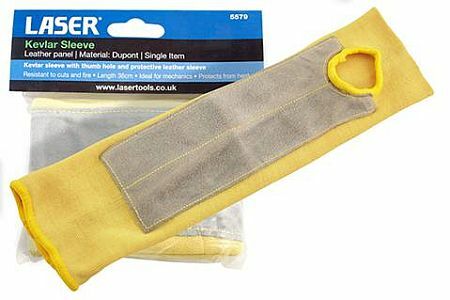 Designed to protect and prevent cuts to the forearm, this Kevlar® Sleeve from Laser Tools (part no: 5579) is manufactured from Kevlar® and features the additional protection of a thick and strong leather panel. Extremely cut resistant, protects against sharp metal or glass fragments when fitting windscreens and door glass. Also protects against burns from hot engines or exhausts. Thumb slot ensures sleeve will remain in position while in use. Those metal-bashing gurus of fine repute, Contour Autocraft has announced their course dates for 2013. Three different versions available with the Foundation being step one, which lasts five days and costs £1198 inc VAT – these take place on May 13-17, July 8-12, September 16-20 and November 18-22. Advanced Construction also lasts five days and costs £1398 and takes place as follows: May 20-24, July 15-19, September 23-27 and November 25-29. Finally, Contour an Advanced Own Project course that costs £1698 and happens on April 22-26 and October 14-18. 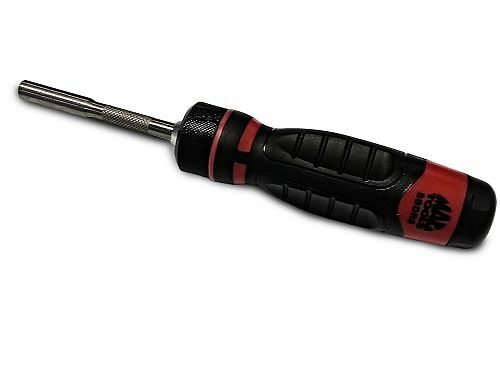 Professional-quality automotive tool specialist, Mac Tools, has added a ¼in ratchet screwdriver to its range. An incredibly useful tool, the SBDR8 can be used in place of a set of standard screwdrivers and in many cases is easier to use. 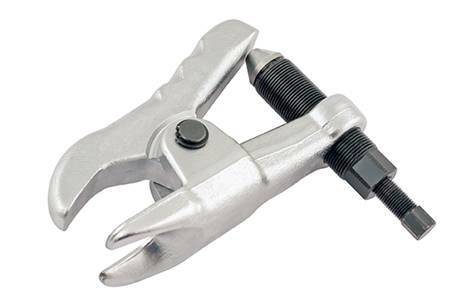 The three-position, 45-tooth ratchet mechanism means that users no longer need to constantly stop and adjust their grip position when tightening or undoing fasteners. This is generally the case with traditional screwdrivers and is especially common when working in confined spaces. 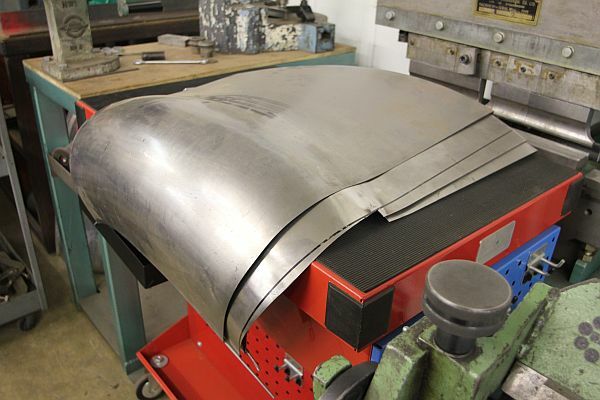 With the SBDR8, the process is made faster and smoother while reducing strain on the wrists. 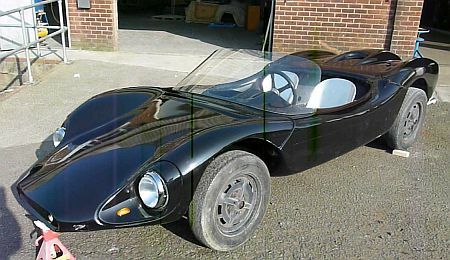 Leyland-based, Ribble Kits & Classics has been busy over the winter creating a homage to one of the world’s first best-selling kitcars, the Colani GT, introduced in 1960 and created by Luigi Colani, a man of many talents (he’s also designed furniture, ballpoint pens and kitchen, as well as working at various times for BMW, Fiat, Alfa Romeo and Volkswagen), of which around 1700 were sold. 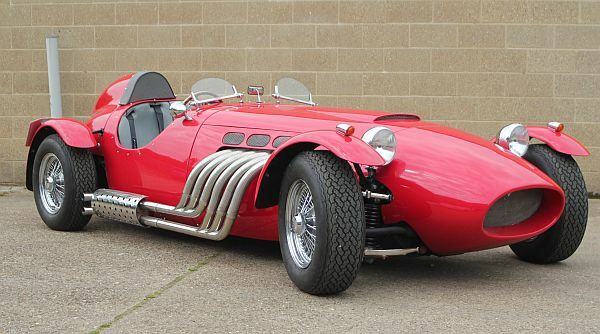 News of a RONART DRIVERS CLUB factory open day on Saturday, April 20 that will see a gathering of W152s and other Ronart models with a chance to look round the factory, talk to staff and founder, Arthur Wolstenholme. There will be informative talks and advice for potential owners and there will also be an opportunity to go for a spin in a Ronart for the true experience. Plus, on the day there’ll be a £1000 upgrade voucher for anyone placing an order for a Stage 2 W152 kit with £1000 deposit paid. 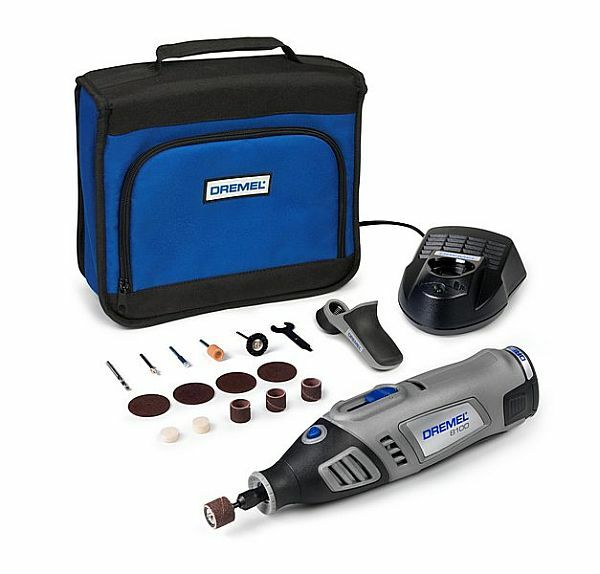 Dremel has responded to consumer demand for a cordless tool that does not stall easily, charges quickly and has a long run time. It is also compact, comes complete with easy accessory change, works with all the Dremel accessories in its extensive range and is great value for money.